If you read my blog regularly, you’ll know I’m a sucker for Lush’s seasonal ranges and just Lush in general. 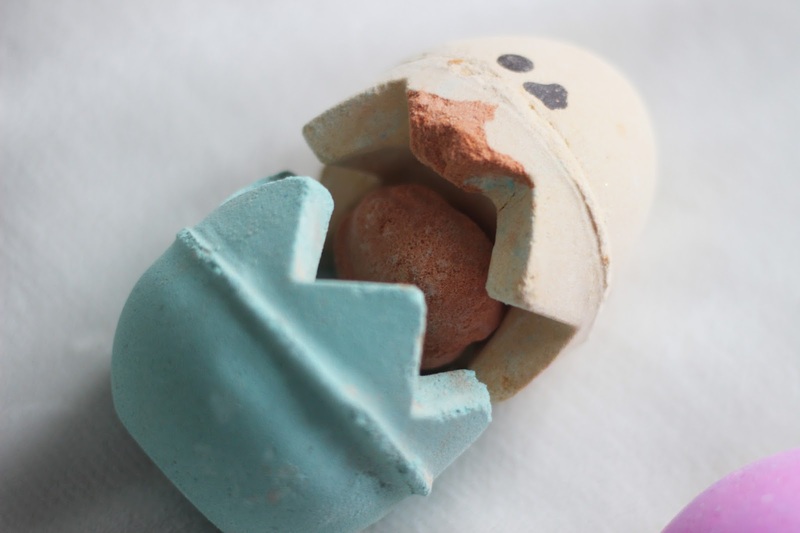 Easter is one of my favourite seasonal ranges from Lush, I love that everything is egg shaped, it definitely makes the bath bombs even more fun. I didn’t go too crazy on the Lush website, but I picked up a few things and I thought I’d share them with you. I picked this bath bomb for my order simply because it looked interesting. You could technically use this in three parts, but I think it would be most interesting popped in the bath altogether. I’d say this smells a bit musky – I definitely picked this bath bomb for the novelty factor. 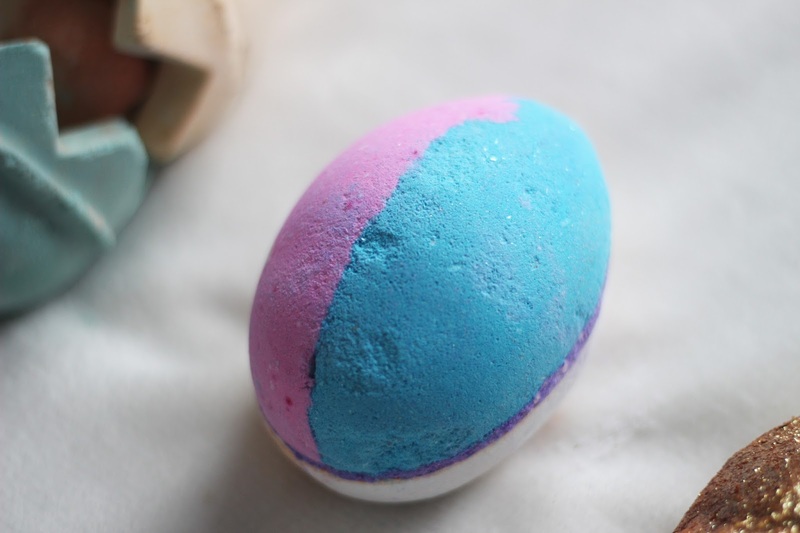 I love the original experimenter bath bomb, so I was extremely happy to see it in egg form. This was a Lush Kitchen exclusive so it’s not available in store, but it’s available online. The vanilla scent and popping candy make it even more exciting to use, I think this might have to be the one I use on Easter Sunday. 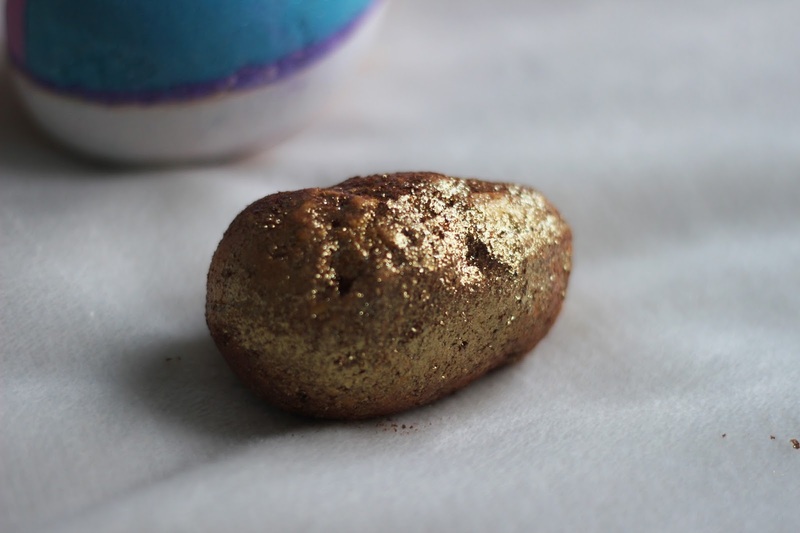 It wouldn’t be a Lush Easter haul without the Golden Egg! I’m pretty sure this used to be just a bath bomb in previous years and now it’s a bath bomb melt. 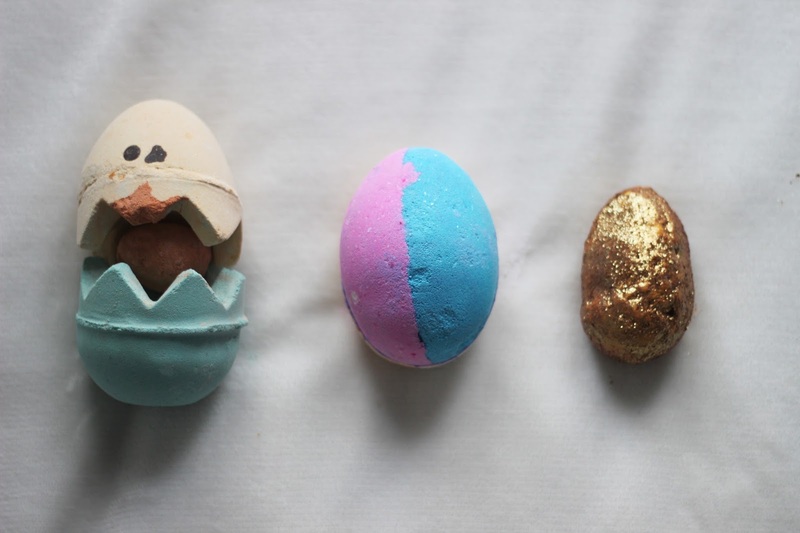 This smells delicious because of the cocoa butter and orange – if you’re not having a chocolate egg this Easter I think this would be a good replacement.